Don Ewell's interpretation of Waller, Johnson and Morton, both in performances and recordings, are revered within New Orleans and traditional jazz circles. Ewell was once described by Eubie Blake as “the greatest piano player I ever heard,” and this 'true stereo' recording from 1959, remastered by 2xHD, is a great sonic showcase of his mastery of stride. 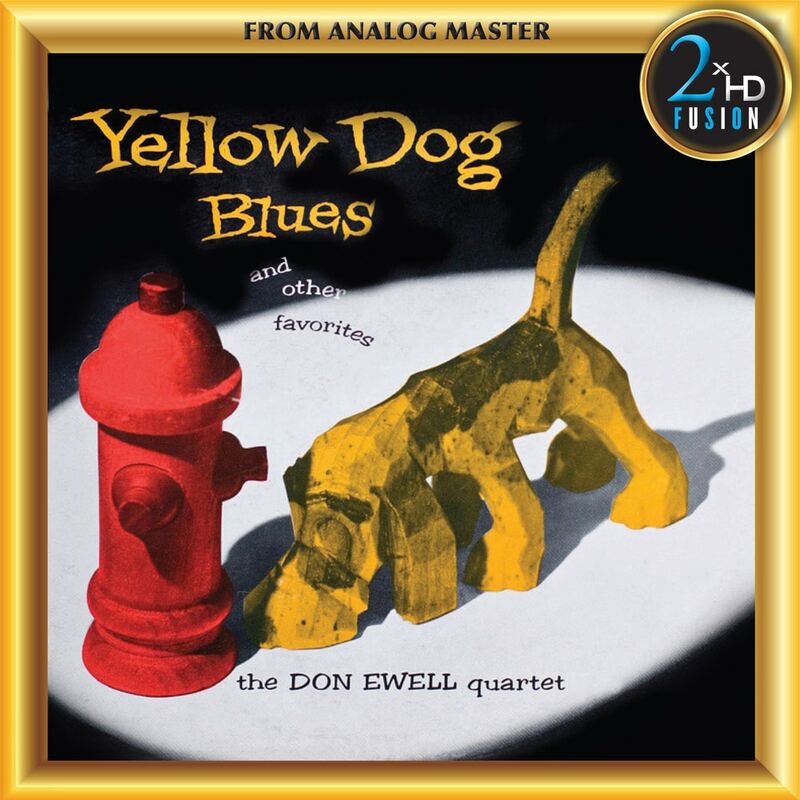 The recording features eight selections, including New Orleans Hop Scop Blues, Ole Miss, Georgia Bo Bo, and the title song, Yellow Dog Blues.